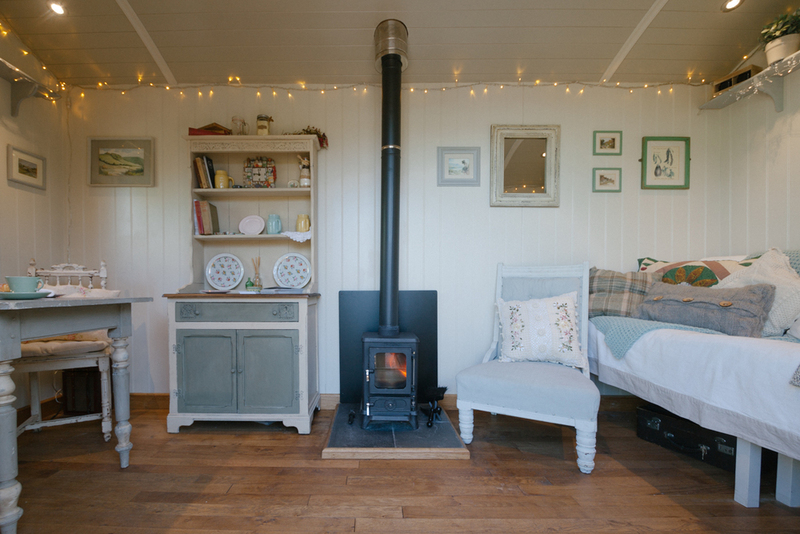 I recently visited Red Sky Shepherds Huts for a commercial product photography shoot and fell in love with the stunning craftsmanship and design of these beautiful cosy huts. They are perfect for a second room, which could be used as an office, play room or a guests bedroom or even more popular is using one as a glamping option. Apparently they were originally used by shepherds as a shelter to watch their flocks and as a sanctuary for sick lambs during the lambing season. The shepherd would cook and sleep in these cosy havens and move them round to different fields as required. 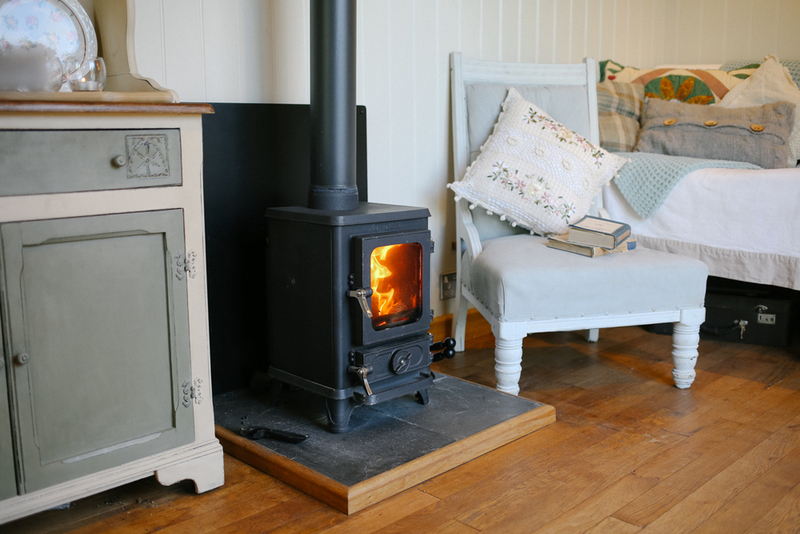 Enjoy taking a look around and if you fancy, head over to Red Sky Shepherds Huts to find out more about them.